You will find that when it comes to kids' furniture there are a number of excellent items available that will not only adequately hold your kids' stuff, but also can match the theme or décor of their room. 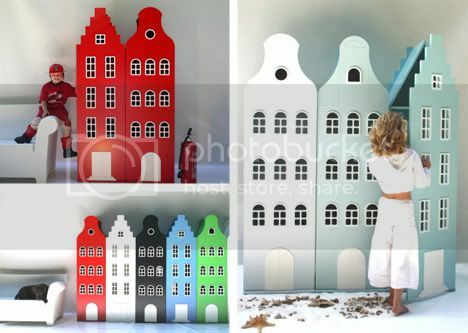 Click "Read More" to view the rest of the amazing kid furniture! Room size: measure your kid’s room before you purchase anything, as you will not want to cram the room too tightly with objects, making it difficult for your kid to move around. 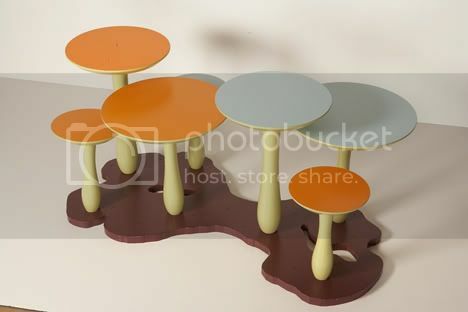 Room Theme: Are there any kid furniture items that you can find that go with the décor in your kid's room. 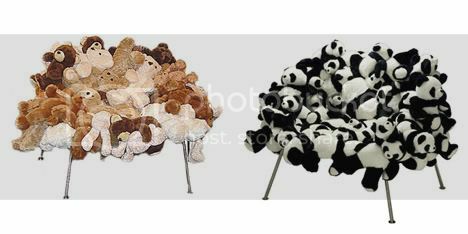 For instance, is their décor modern, trendy, futuristic or Victorian? 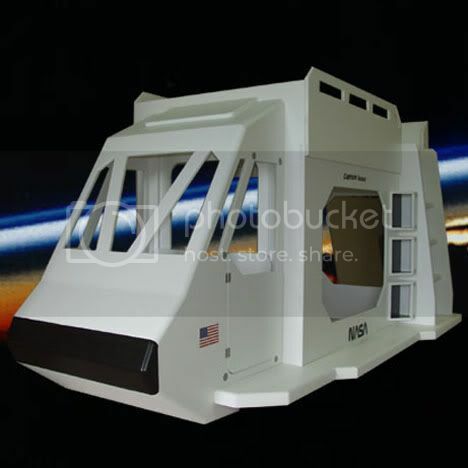 Beds - To create space and to go with a galaxy themed room, choosing a loft bed with a simple metal frame like the “Monster Twin Study Loft Bunk Bed” at Your Kids Direct really provides the room with a spaceship feel. 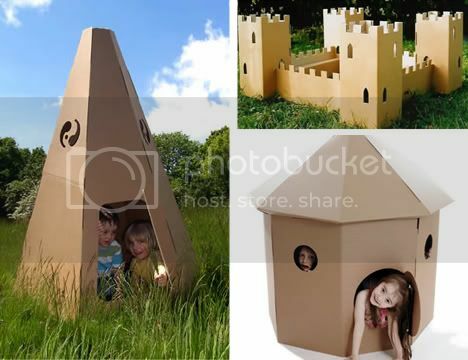 Best of all, the modern kids will love it as there are no extra frills. Loft beds are like a bunk bed in the sense that they have a similar structure but there is only one bed which is on the top, and an empty, open space is left on the bottom where a desk can be placed, freeing up plenty of space in the room. Storage Furniture – The best kids furniture used for storage is a bookcase. The reason is because bookcases take up little space and hold plenty of objects and books. However, another great storage idea is stackable bins on a moveable cart. In addition, if you visit Stacks and Stacks you’ll even find a steel storage locker which will go great with the futuristic theme. Chest of Drawers and Nightstand – You will likely be able to find matching kids furniture, or furniture that comes in a set. To keep with the futuristic theme, the best color for furniture would be black or metal. Desk – When choosing the ideal desk for your kid, the best choice is to always go with a computer desk. This will ensure that your child is provided with the right space and support they need to study comfortably. 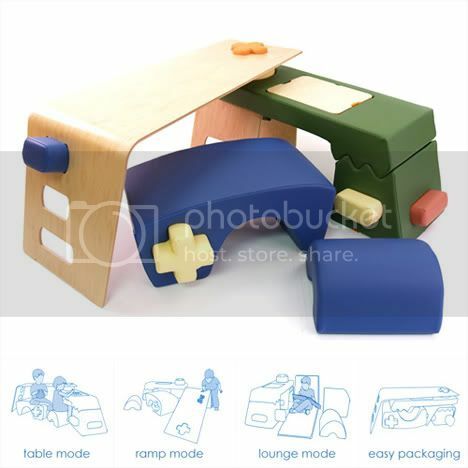 Try to keep the desk in the same theme and colors as the rest of the kids' furniture. 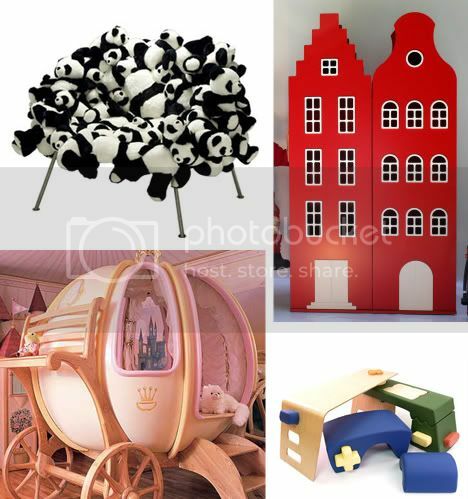 Fun Furniture – Great furniture you can add to your kid’s room include bean bag chairs, pillow chairs, entertainment center for holding a TV and/ or stereo as well as movies and CDs. Remember, regardless of the kid's furniture items you select for your kid’s room, you will want to find furniture that is comfortable, can be easily accessed, and is something that you know they’ll use. With that in mind, know how much space and the budget you have to work with, and make sure you share furniture decisions with your kids based on this knowledge. Lastly, don’t forget to explore your online options and have fun! 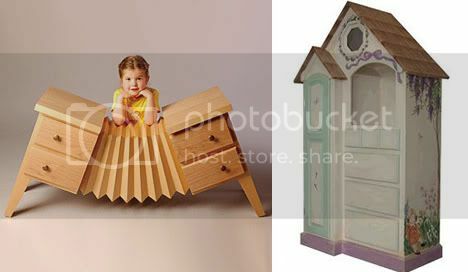 Metroloftfurniture.com has one of the largest selections of Shabby Chic Kid Furniture on the web so check it out.